Stride Length 91.4 cm / 36"
Max User Weight 181.4 kg / 400 lbs. Product Weight 132 kg / 290 lbs. Shipping Weight 155 kg / 340 lbs. Climbing is a challenge of endurance. 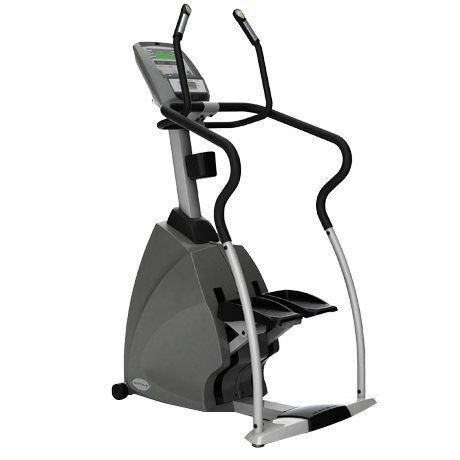 And the high intensity, short-duration workout of a StairMaster stepper is unbeatable. 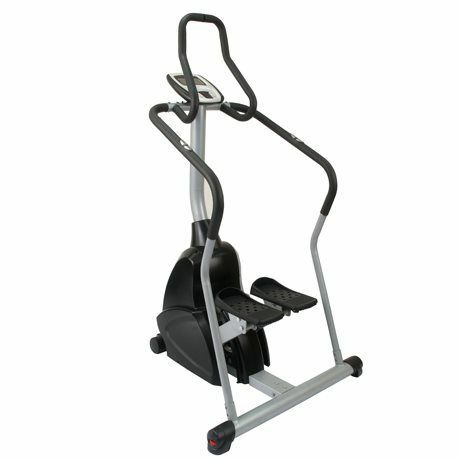 StairMaster has consistently raised the standard in climbing fitness. 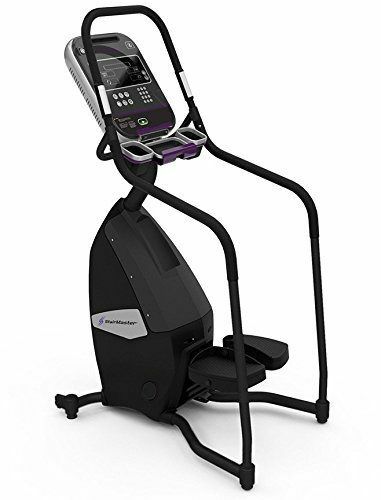 Now, with the FreeClimber, Stairmaster is building on their 30-year tradition of user performance and delivering the most comfortable and innovative climber experience yet. 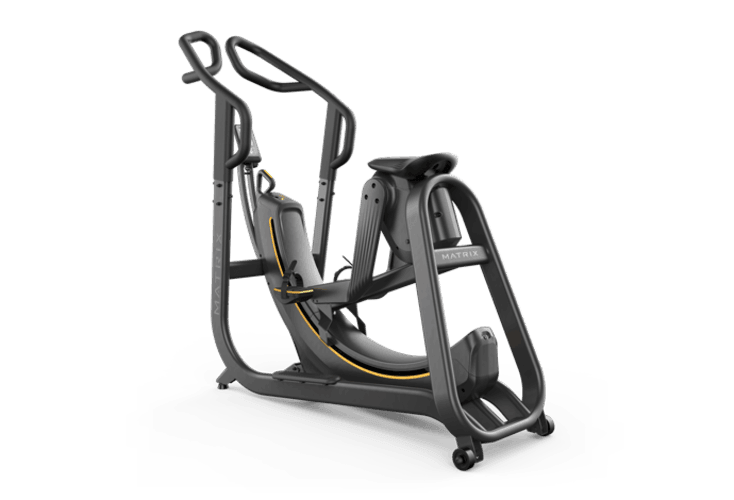 A new step design provides added cushion for joints, and independent pedal geometry with fourbar linkage creates a fluid, natural stepping motion. Handrails are ergonomically designed giving the user a natural movement that minimizes impact. Water bottle holder and accessory tray. Injection-molded plastic shrouding with sleek black color scheme. 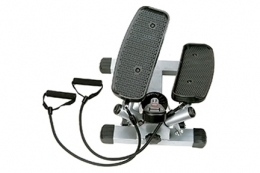 Work for deep muscles without putting extreme pressure on bones and joints. Twist action helps to tone buttocks and thighs. Heavy duty sturdy steel construction. Exercise bands add an upper-body workout.